Rory Bellin dreams of a better life. As a senior at Lawrence High, she yearns to be taken seriously for her accomplishments – she’s editor-in-chief of the school paper, president of three clubs, and on track to graduate with a 4.0 GPA and admission to Yale. But all anyone, even her mother, cares about is LHS regaining its former football glory and winning a state championship. Caleb Johnson dreams of a better life. He aches to be able to lead Lawrence High to its first football championship in eighteen years and to date the most beautiful girl in school – Rory Bellin. But, as the third-string running back, he never plays, he has a face no one could love, and, whenever he tries to talk to Rory, his usually glib tongue turns to clay. But maybe Mr. Nickleby, the new English teacher and newspaper advisor, can help. He has the key to both of their desires. He’s willing to make their dreams come true. Of course, getting what you wish for has a price. But that doesn’t matter, right? If you want something badly enough, you’ll do anything to get it, no matter what it costs. Even if it’s your soul. 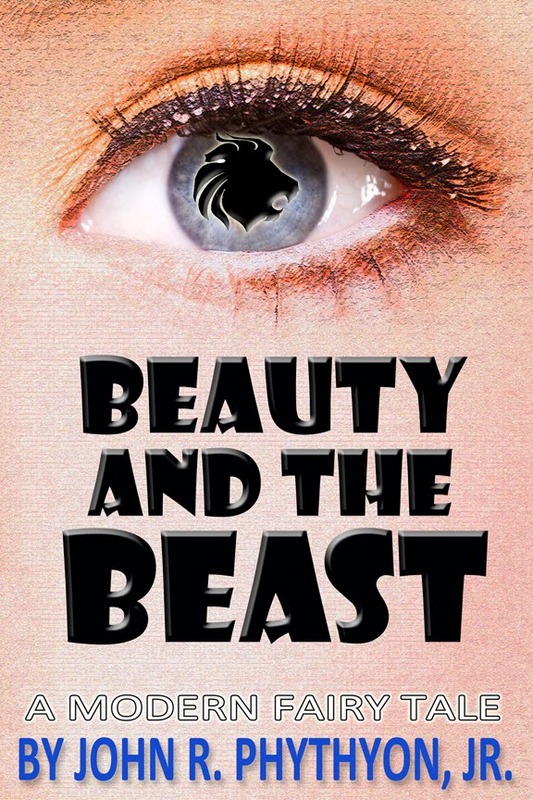 Beauty & the Beast: A Modern Fairy Tale is a contemporary take on the classic story by the author of the Wolf Dasher series. John R. Phythyon, Jr. weaves a dark fairy tale both familiar and fresh about understanding what’s important, finding one’s place in the world, and the consequences of obsession. Be careful what you wish for . . . you might just get it! A truly addictive read. 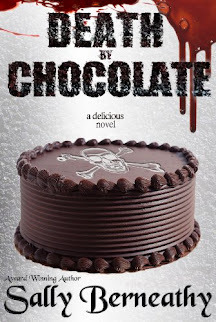 I really enjoyed this story and couldn't put it down. John Phythyon has crafted a unique version of the classic tale and I highly recommend it.